The Ransoms in China: How? Today at the deaf school we met this family. Thats unusual, as usually its just the kids. But this family was actually dropping off a returning student. He had attended the school last year, and went home for the summer. Now that summer is over, its time for him to come back. Renee and the Mom started talking, and we learned some amazing things. They actually live in a city 8 hours away by train. They come in once a year, to drop him off, and will return next year if they have time. They have to pay ¥1,400.00 ( $200.00) per month for him to attend the school, and they can hardly afford that, as its the majority of their monthly income. They have no government help, so all they can do is put him in this school, and hope for the best. Why do they make this sacrifice? Honestly, in her mind its, the boys only chance! In China, the deaf must learn to talk. There is no other option, and in this school they boy did just that. The parents choose to live 8 hours from their child, to pay a huge fee simply because there is no other choice. She told Renee that she was supposed to be "one of the lucky ones, because she and her husband have 2 kids." "Yet, this life is a bitter life" she said, "because this is not how life was supposed to be." She went on and said how they want to move closer, but cant. So she has to do what she can for her child. great post bringing attention to an important issue. There are a few programs in China now focused on sign language, but you are correct in saying most teach mimicking speech. 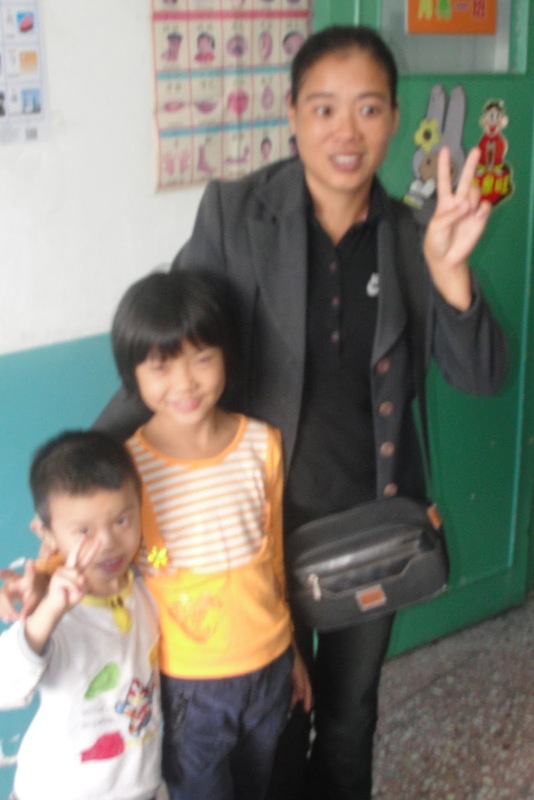 Disabilities in China seem to be incredibly taxing on families with little to zero support from the state.